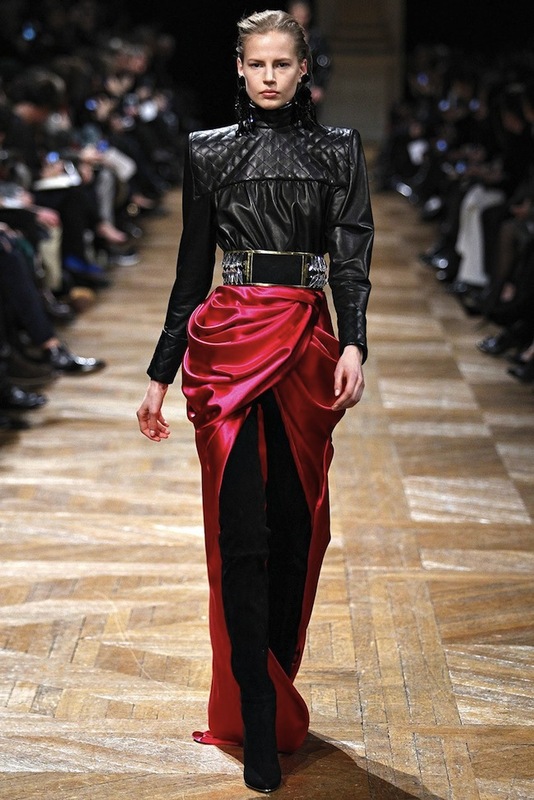 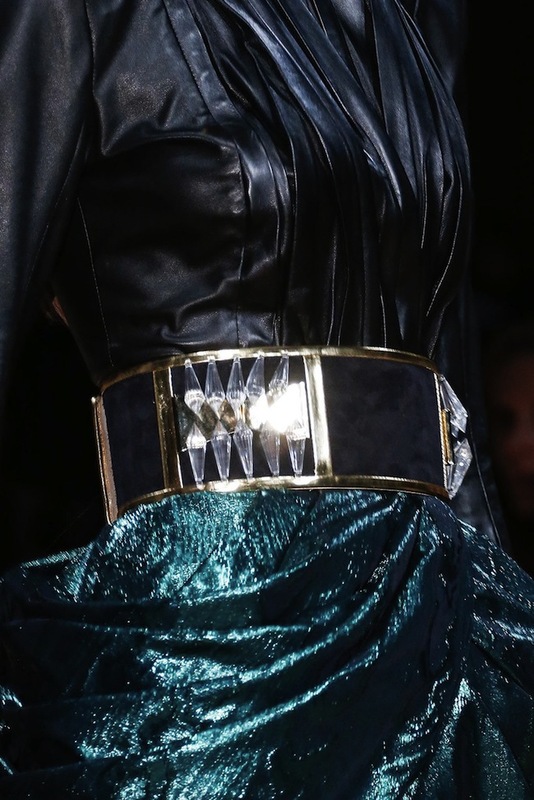 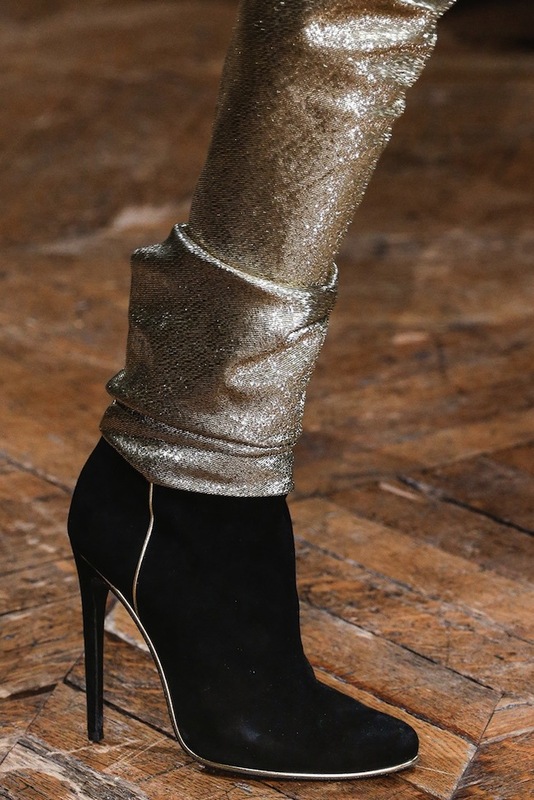 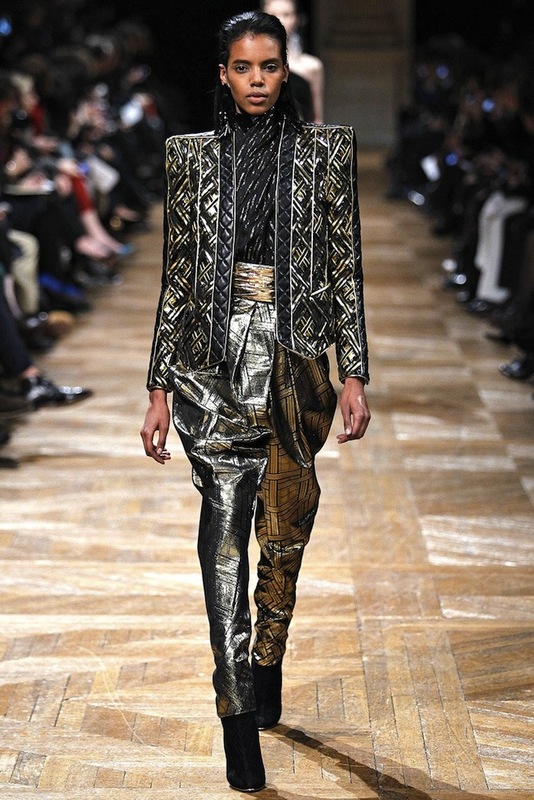 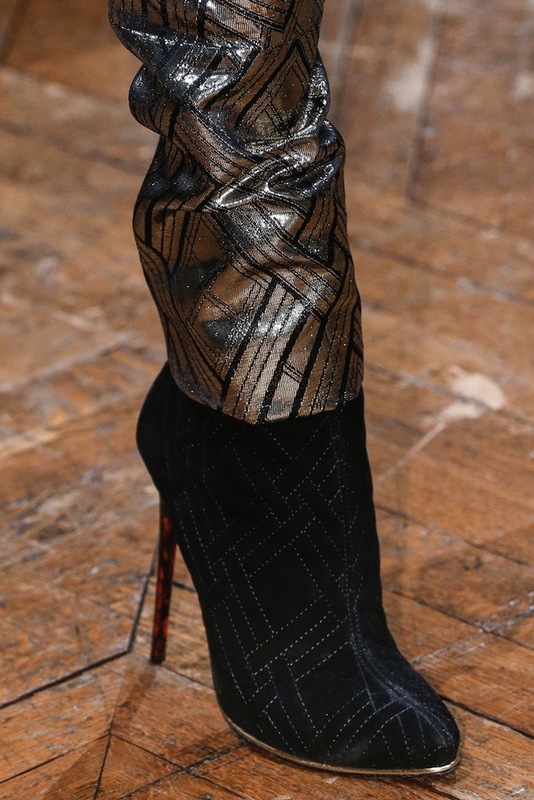 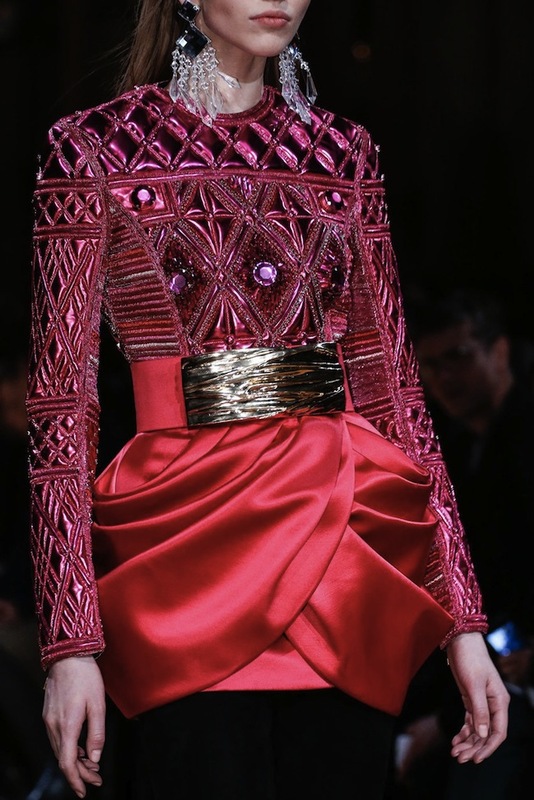 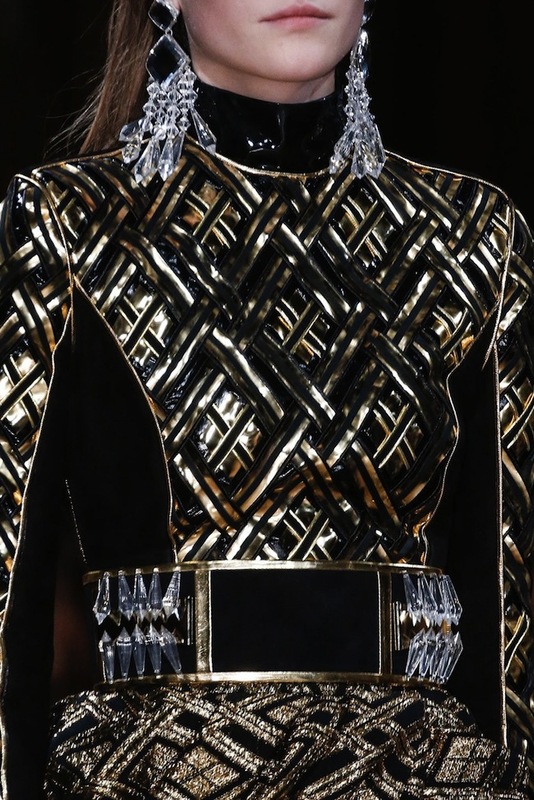 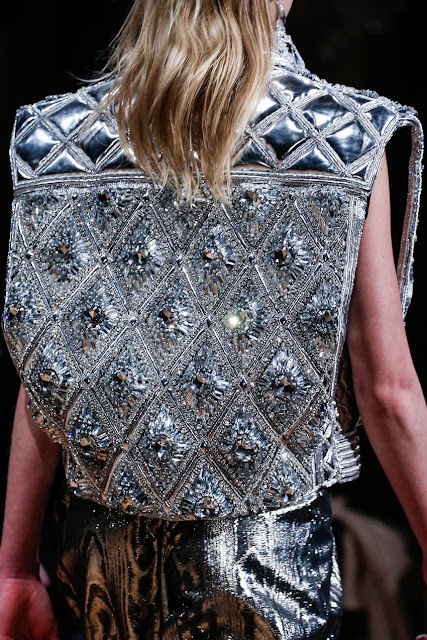 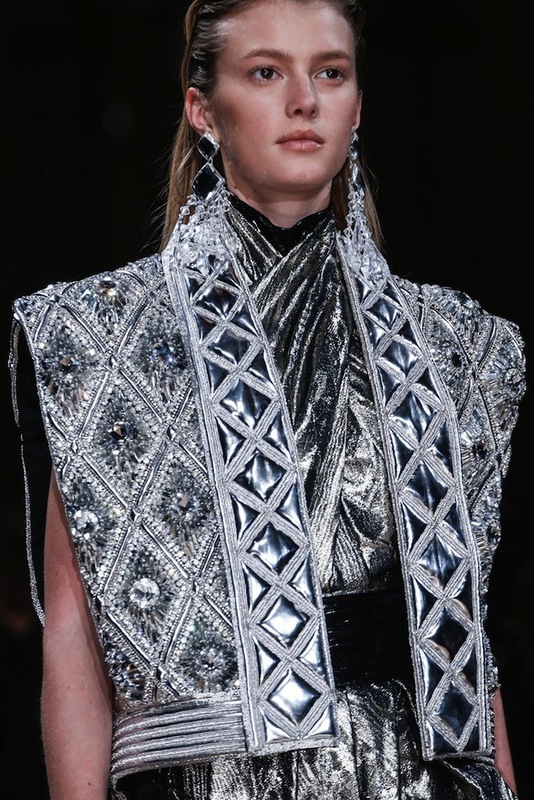 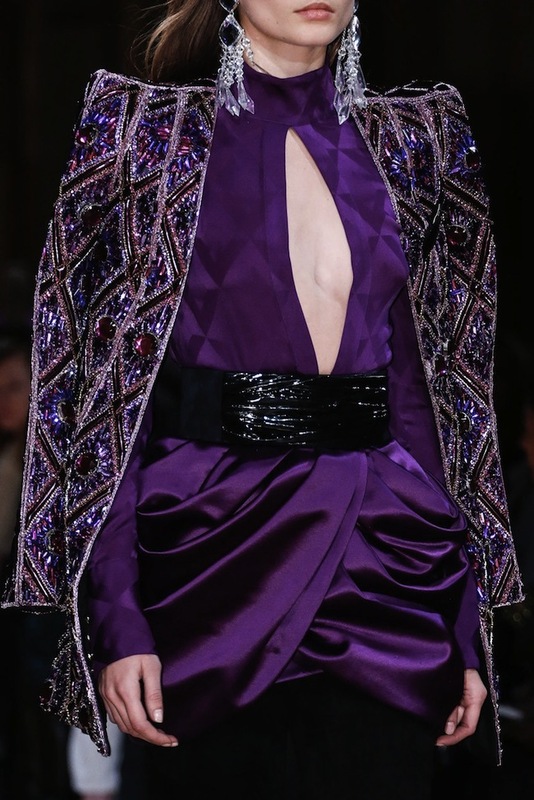 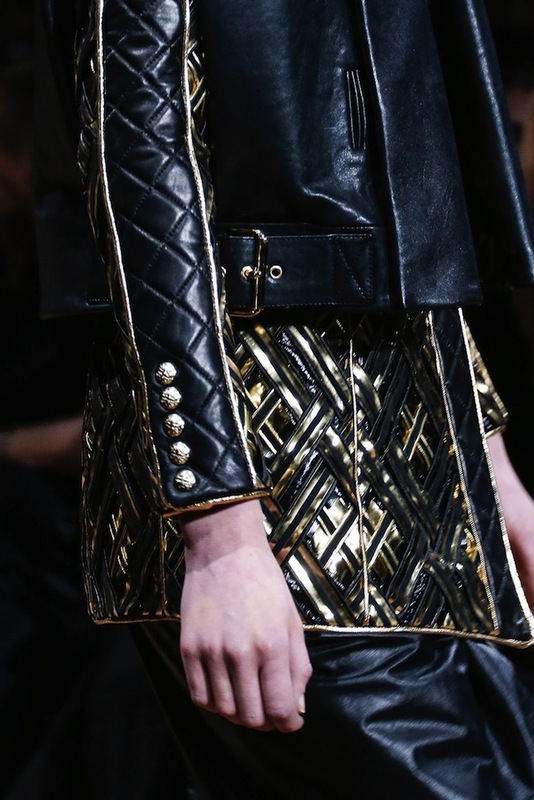 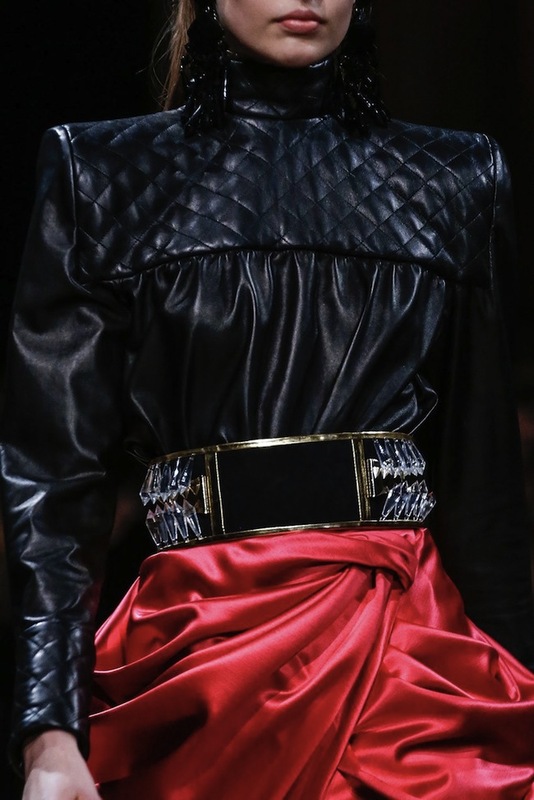 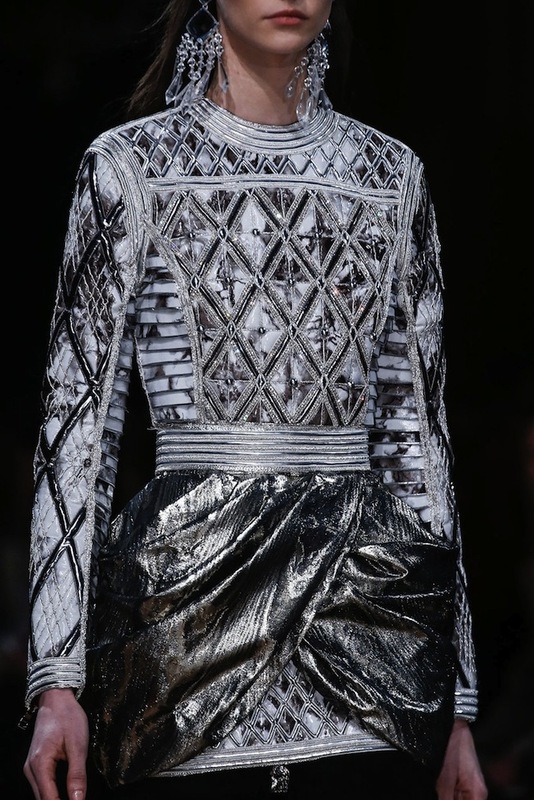 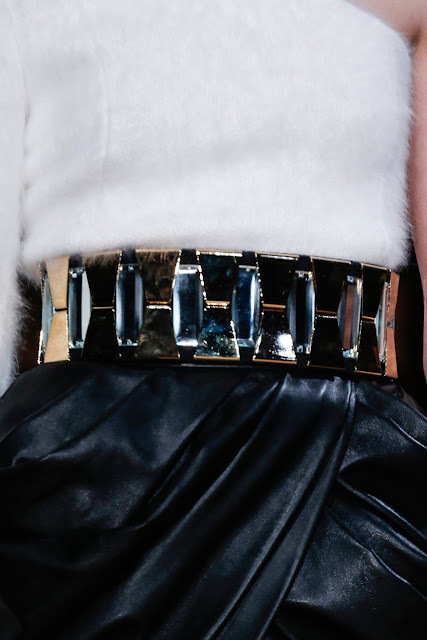 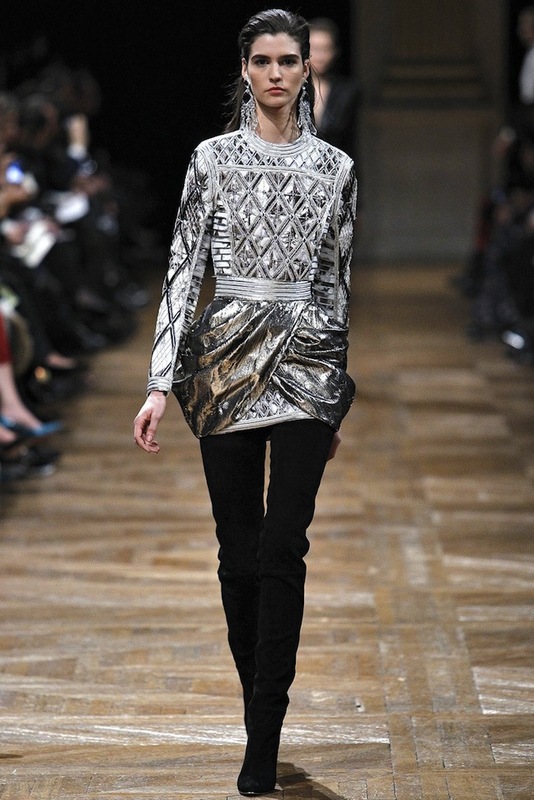 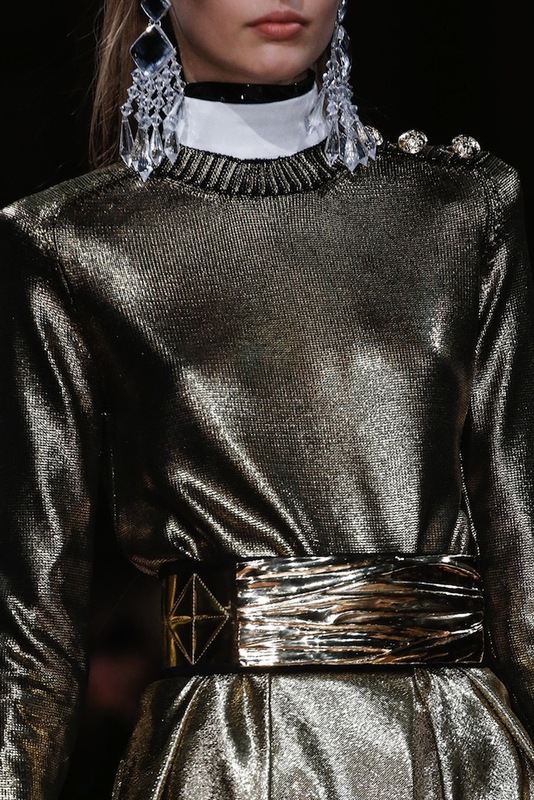 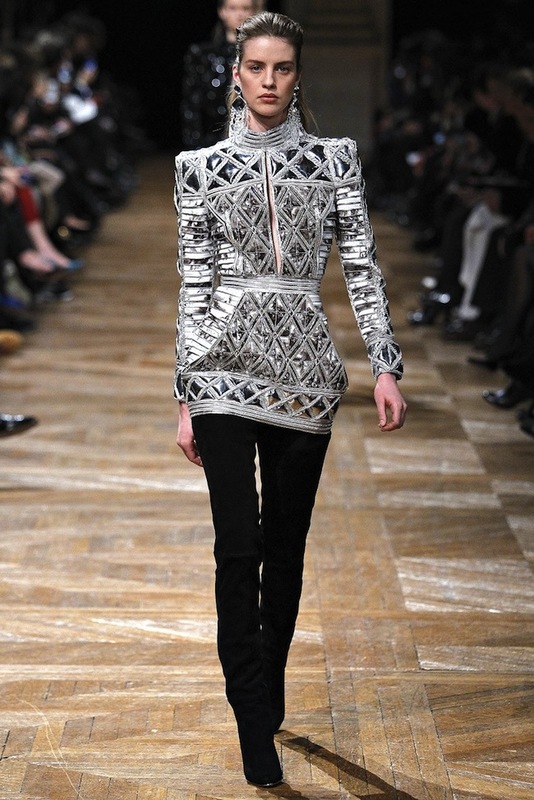 Another stunningly mesmerising show by Olivier Rousteing for Balmain. 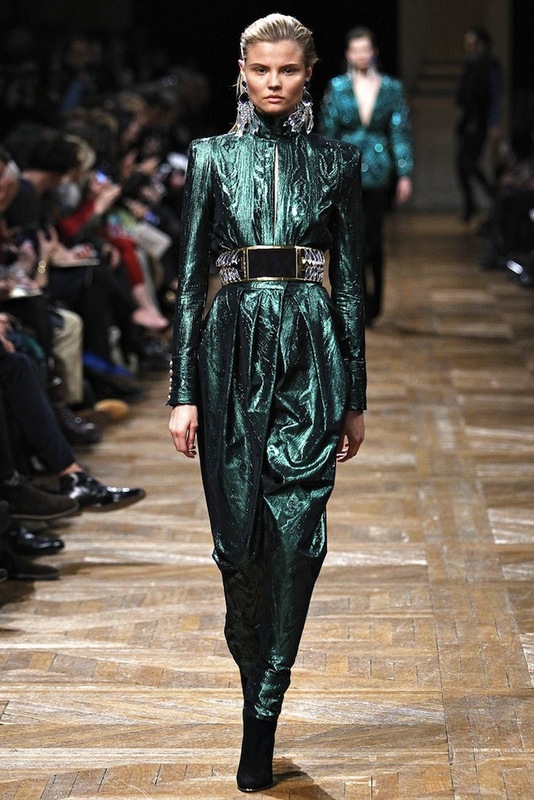 wow, this collection is just amazing.. love the clothes! 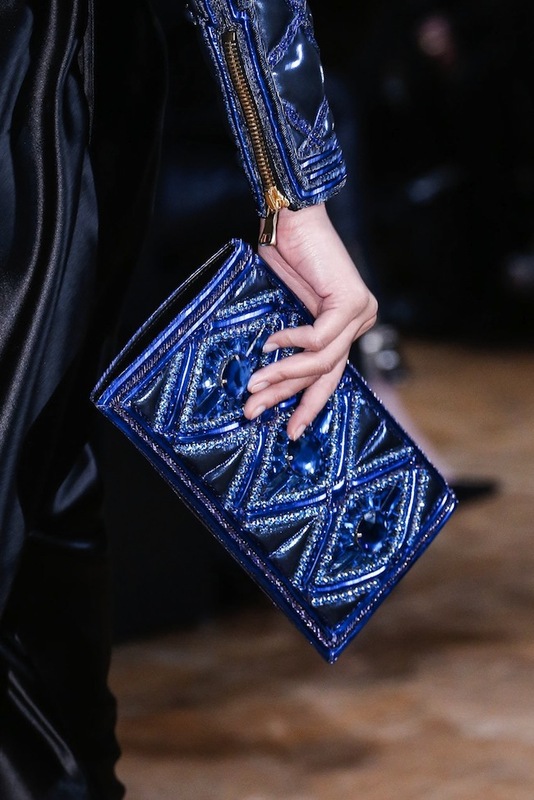 Do you'll need to bow from giving the impression for being leery payday loans companies a good general guideline is to plan at least 6 months of secure payments.